Virginia Woolf read, and wrote, as an outsider, denied the educational privileges of her male contemporaries. 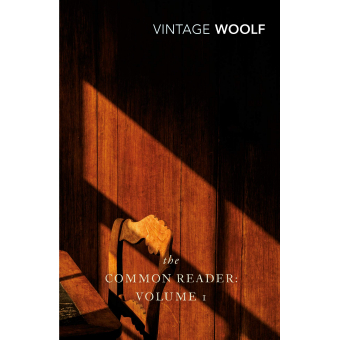 She was perhaps better able, then, to address a 'common reader' in this wide-ranging collection of essays. With all the imagination and gaiety that are the stamp of her genius, she turns from medieval England to tsarist Russia, and subjects Elizabethan playwrights, Victorian novelists and modern essayists to her wise, acute and entertaining scrutiny. Essays on Jane Austen, George Eliot, Nancy Mitford, Joseph Conrad, Montaigne, Defoe and many others.